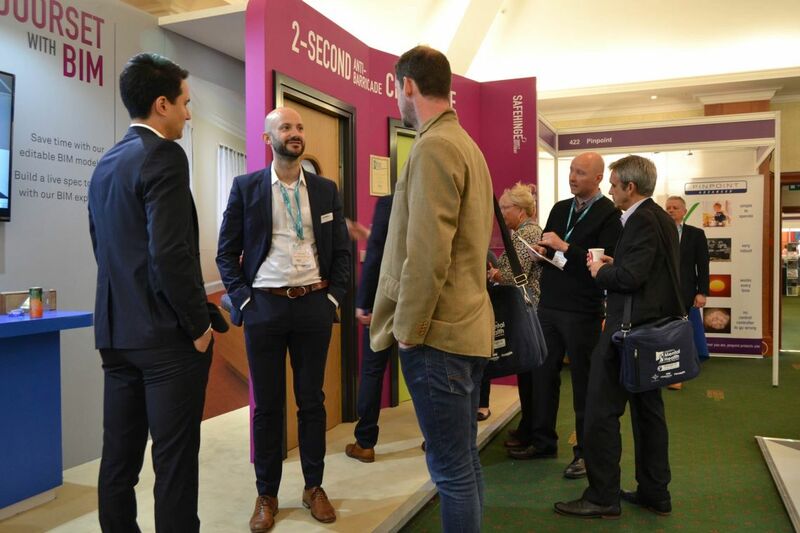 Discover why we are trusted by over 80% of UK Mental Healthcare providers to deliver doorsets and locksets with lifesaving details. 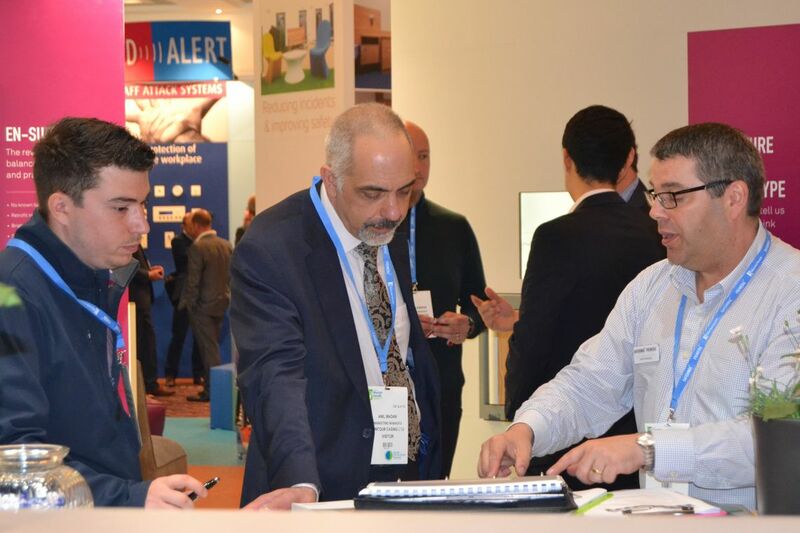 Visit us on stand 202. 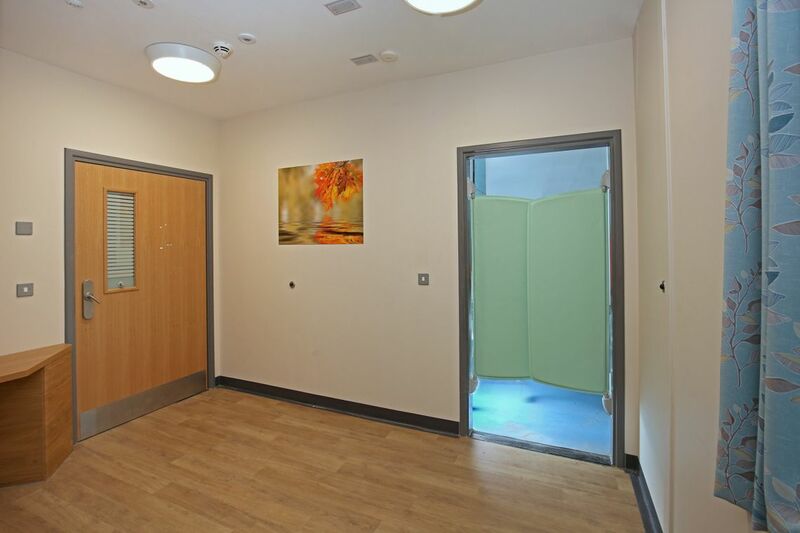 Redesigned from a blank canvas, our range of doorsets have been designed to combat some of the greatest challenges you face in a Mental Health environment. 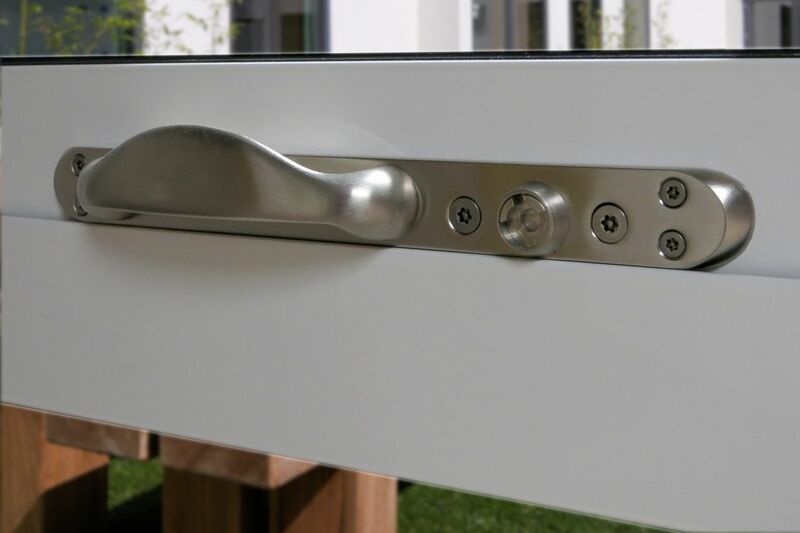 Our anti-barricade doorset seamlessly balances aesthetics with safety – providing 2-second access in an emergency, whilst our en-suite door solves the ligature risk. We listened when you asked for a robust finger guard that designed out the problem of trapped fingers. 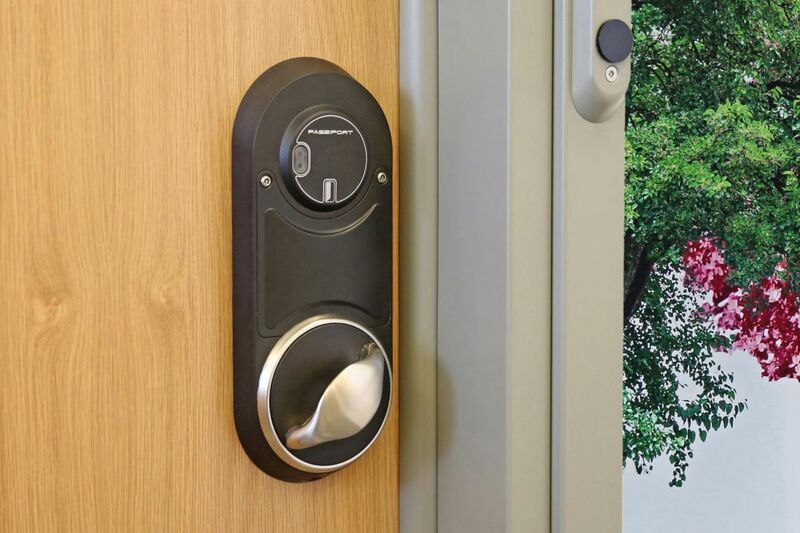 Our integral finger guard lasts the lifetime of the door and minimises the gap between the door and frame – making it almost impossible to trap a finger. With a simple override for day-to-day situations, our 5-way SOS (Staff Override System) lockset gives you the peace of mind you asked for. There's four additional override methods built-in for rare, worst-case scenarios. 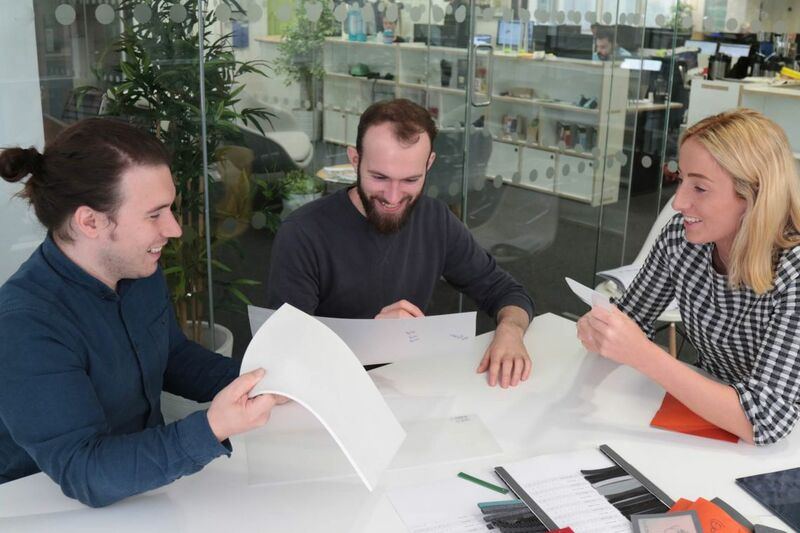 We're a team of product design engineers. Our exhaustive search for perfection results in products which address the limitations of existing alternatives, with an attention to detail that saves lives. 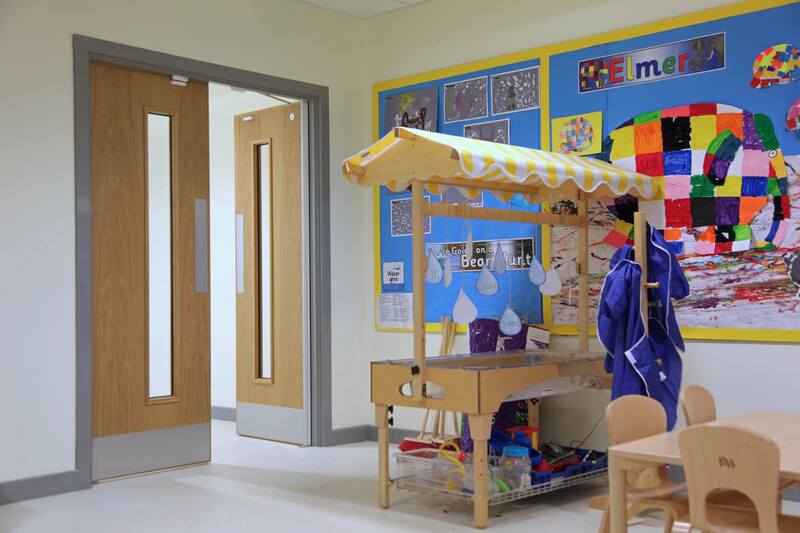 We develop award-winning products for Mental Health and Education environments. 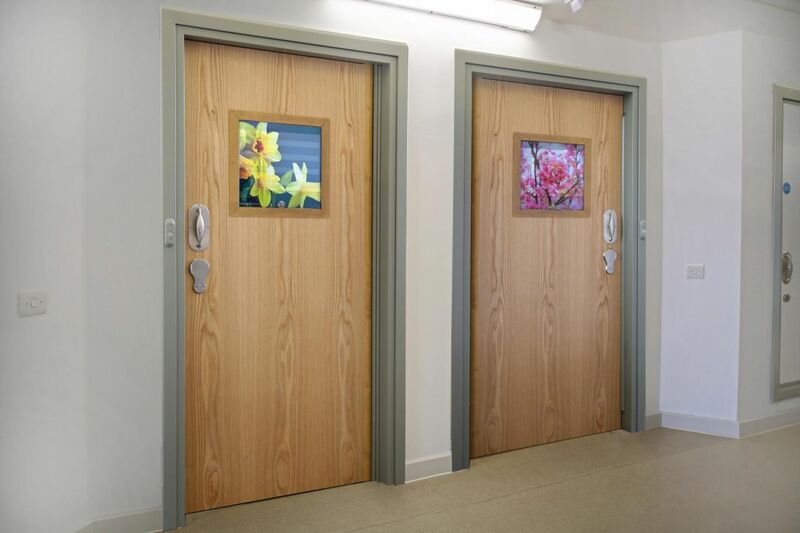 Listening closely to architects, clinicians, and service users, we created our complete range of Symphony doorsets. You told us that they had to look good and offer superior safety. That's why we designed them to seamlessly balance aesthetics with safety and robustness. You've made us the market leaders in anti-barricade locksets for Mental Health, working with more than 80% of NHS Trusts, plus numerous private providers. 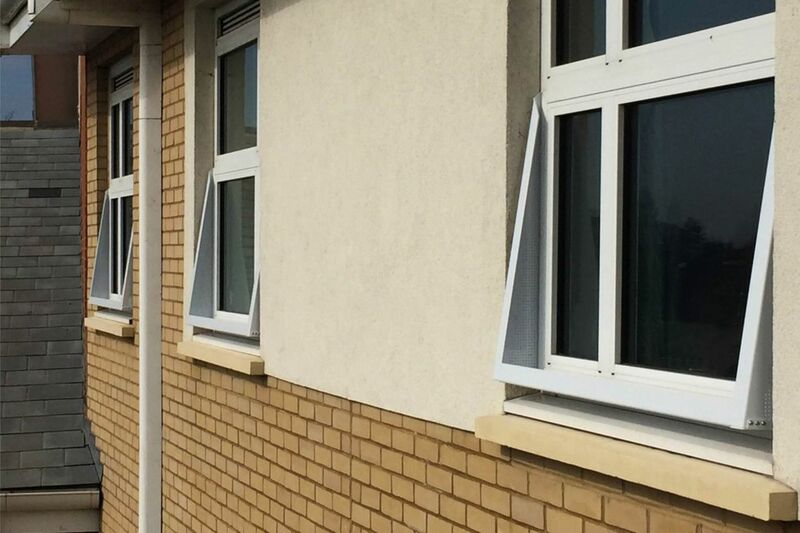 Tried and tested, they offer complete lock override giving you peace of mind and keeping service users safer. Engineered to last in high traffic environments, our finger guards are designed to meet your project and budget needs. That's why they are used by over 70% of Local Education Authorities, and numerous independent schools, as well as retail outlets and hospitals across the UK. 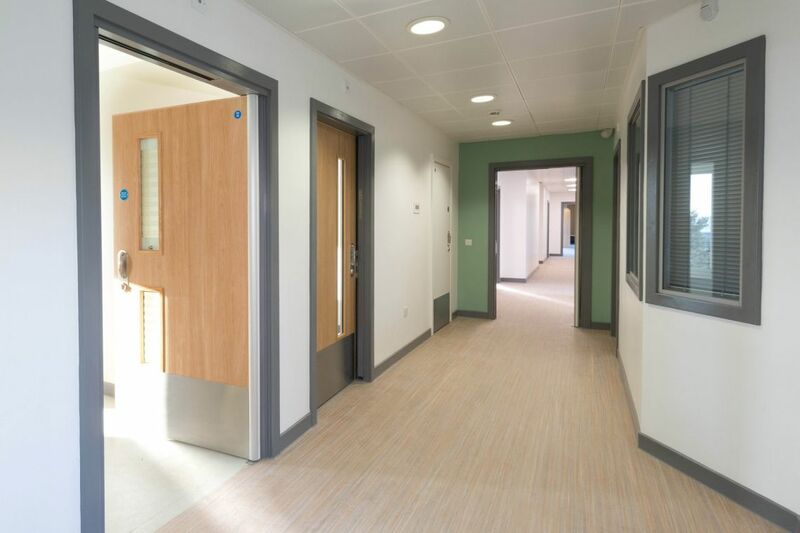 Our range of door components for Mental Health are rigorously tested and designed for the real world – without compromising on safety or performance. We approach every problem with a blank canvas. And we involve you at every stage – not just a couple of you, but hundreds. 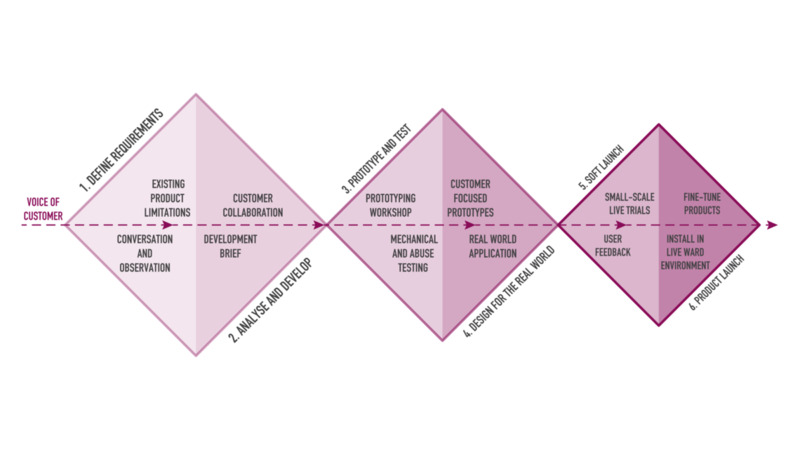 By designing, prototyping, testing, and delivering these award-winning products alongside you, this helps to ensure that the outcome is one that not only surpasses your needs but also helps to raise the standards of the industries in which we operate. 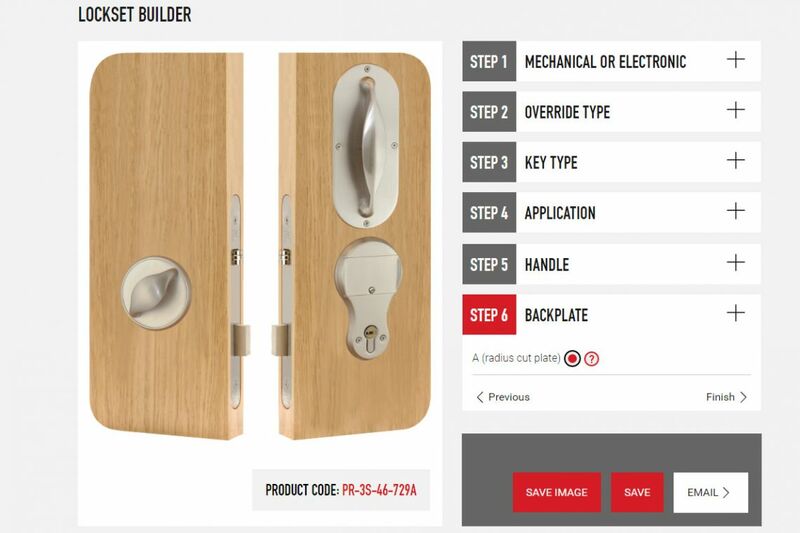 Our new, interactive lockset builder helps you select the right lockset, save the details and share it with colleagues and partners. 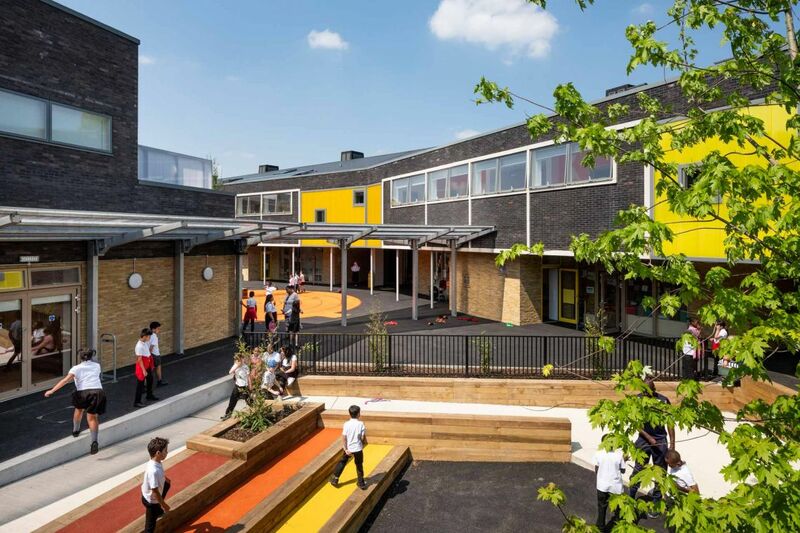 Commended as "light, bright, straightforwardly organised and carefully detailed" by the Architects' Journal, Bellenden Primary School is the latest in a long line of schools that Cottrell and Vermuelen has completed for the Borough - and one of many new build schools to use our integral finger guards. 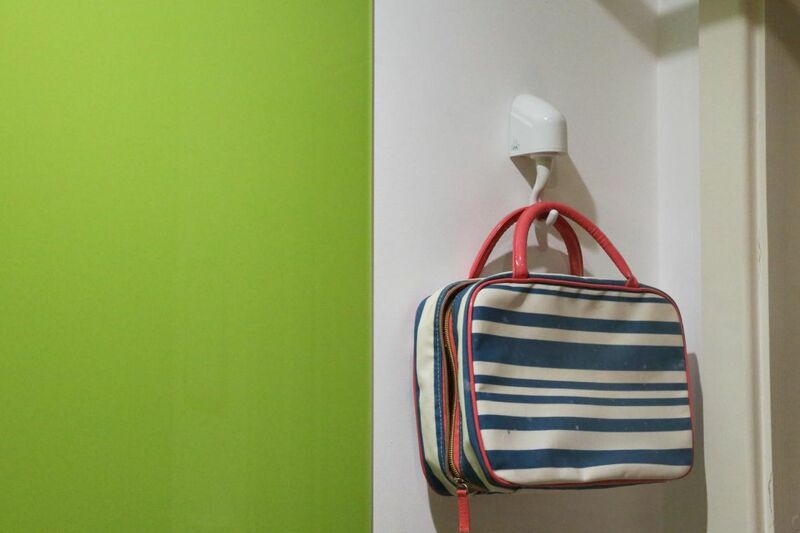 At Safehinge Primera, our door is always open to innovative ideas and fruitful feedback. If you'd just like to get in touch or find out more about our award-winning products, give us a call or drop us a line, we'd love to hear from you. We design, prototype, test, manufacture and deliver award-winning finger guards and products for the Mental Health sector. We're continuously raising the standards of the sectors in which we operate thanks to the expertise, energy and passion of our staff. 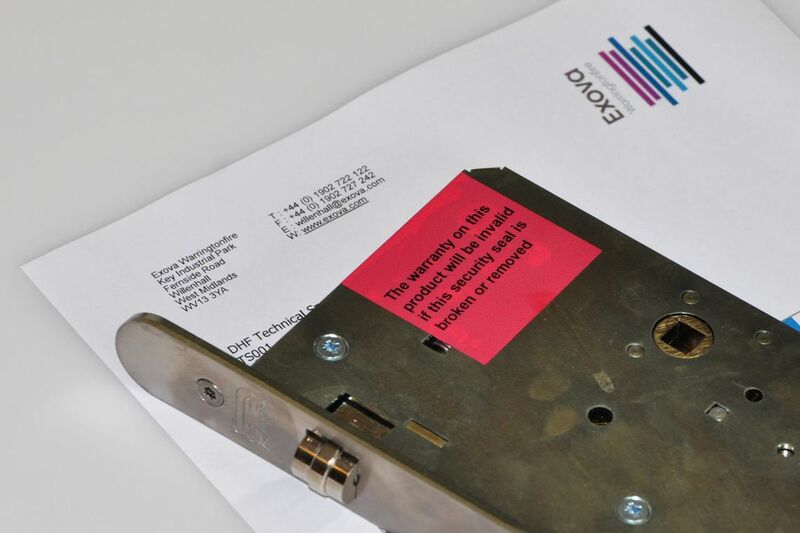 Stay updated with news about Safehinge Primera, comments on industry trends, and learn about our current product innovations. Complete technical and manufacturing guidelines, plus test evidence, specification advice, BIM models and training videos.